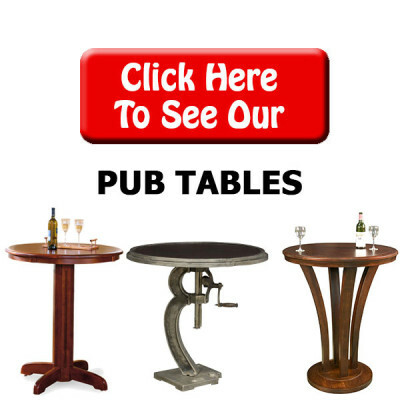 Since 1975, Pool Tables Plus has been offering a variety of home bars and bar stools to fit your needs. 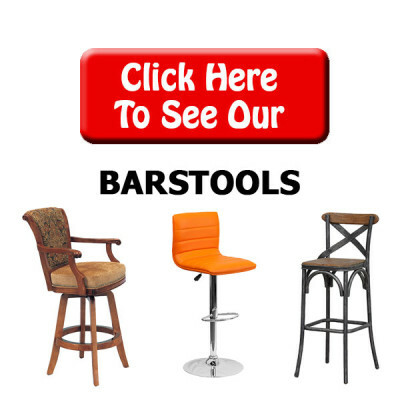 Options range from budget friendly bars to custom built bars delivered directly to your! 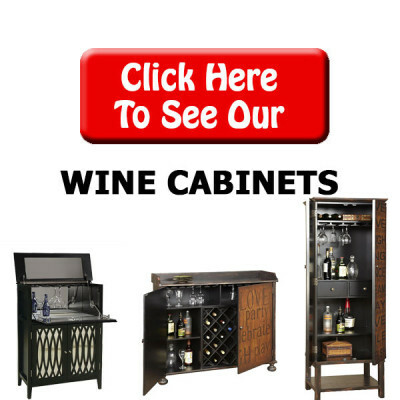 We also have bar furniture sets, pub tables, wine cabinets and barware. 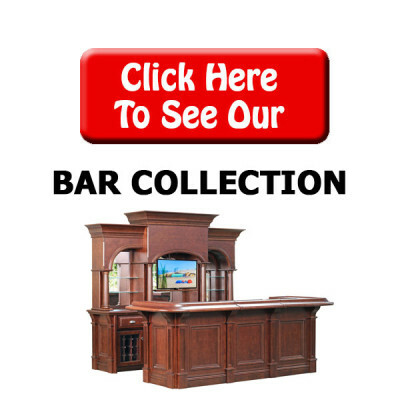 When it comes time to design your home bar, visit us at one of the most active billiard rooms in the tri-state area.